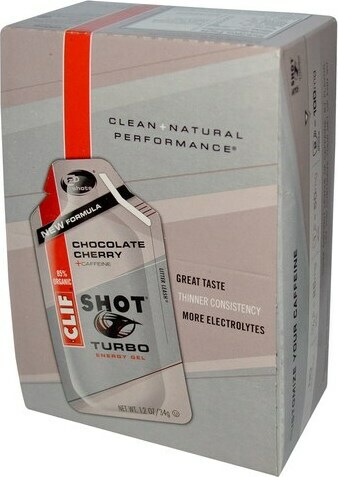 Clif Shot Turbo Energy Gel was created. Sweet & SALTY Bar was created. Hydration Electrolyte Drink Mix was created. Fruit Smoothie Filled Bar was created. Kid Organic ZFruit & Veggie was created. 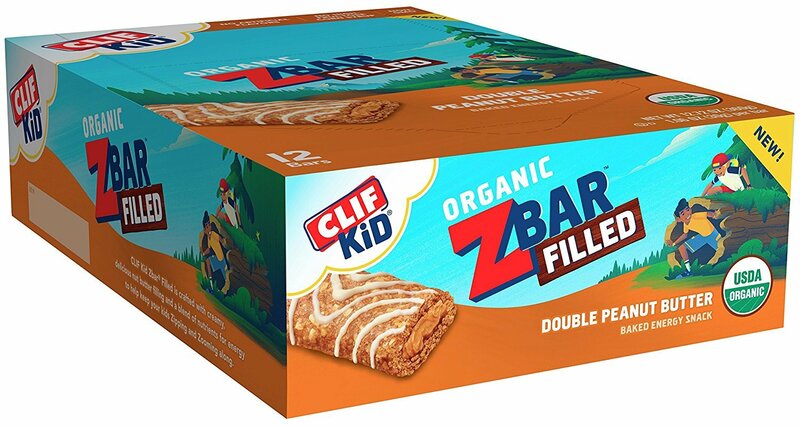 Kid Organic ZBar Filled was created. 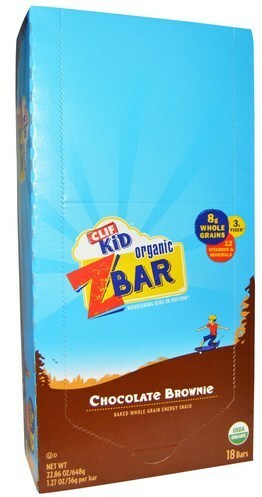 Kid ZBar Protein was created. 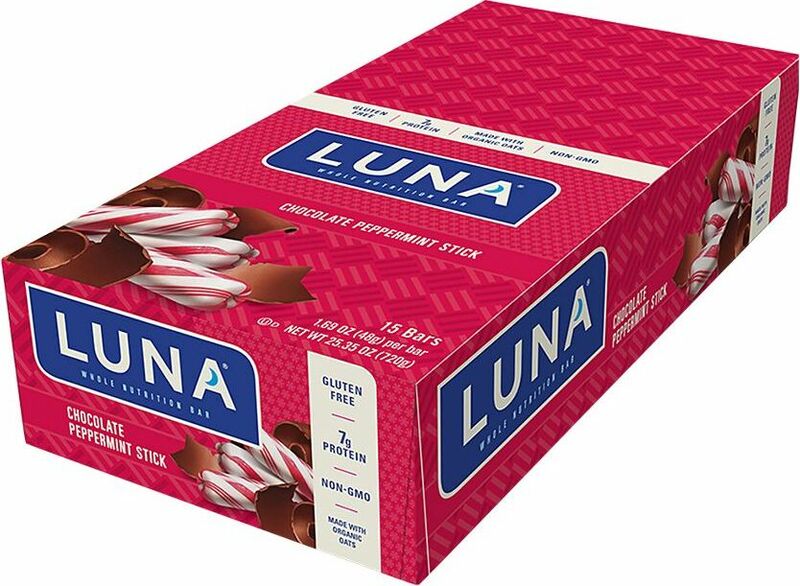 Luna Bar 5g Sugar was created. Organic Energy Food was created. Whey Protein Bar was created. 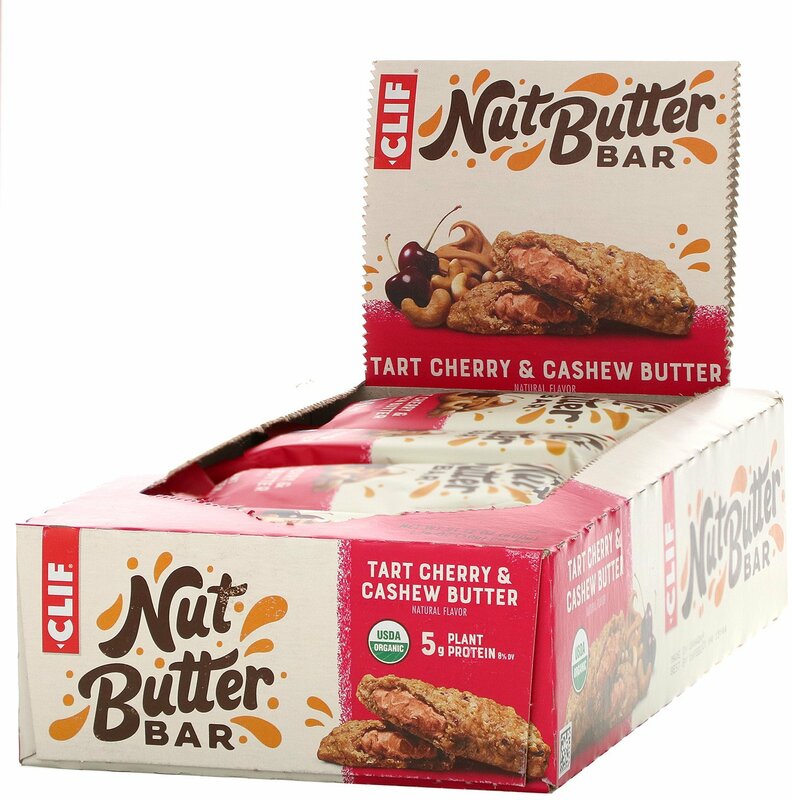 Nut Butter Filled Bar was created. Sign up for future Clif news! 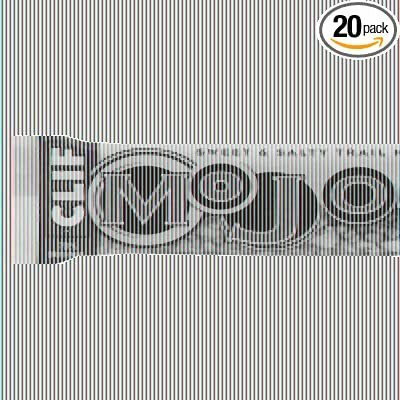 Click the button below to sign up for future Clif news, deals, coupons, and reviews! 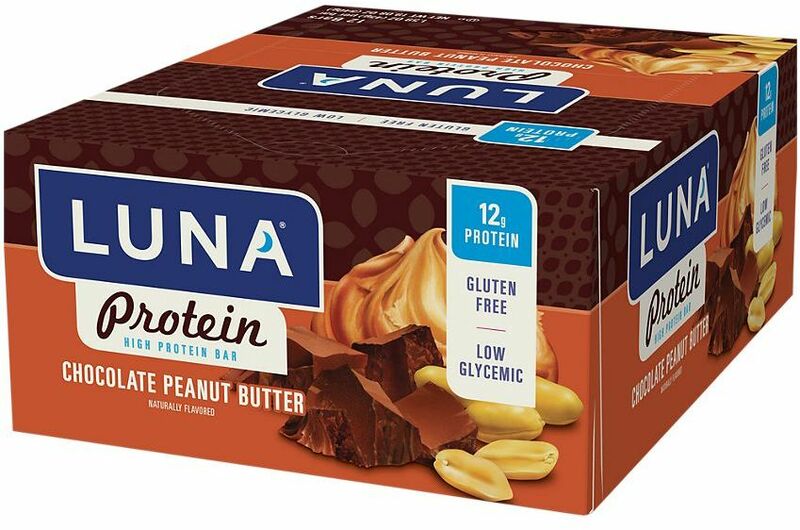 15 Bars - Chocolate Cupcake is on sale for $9.40 at AllStarHealth! 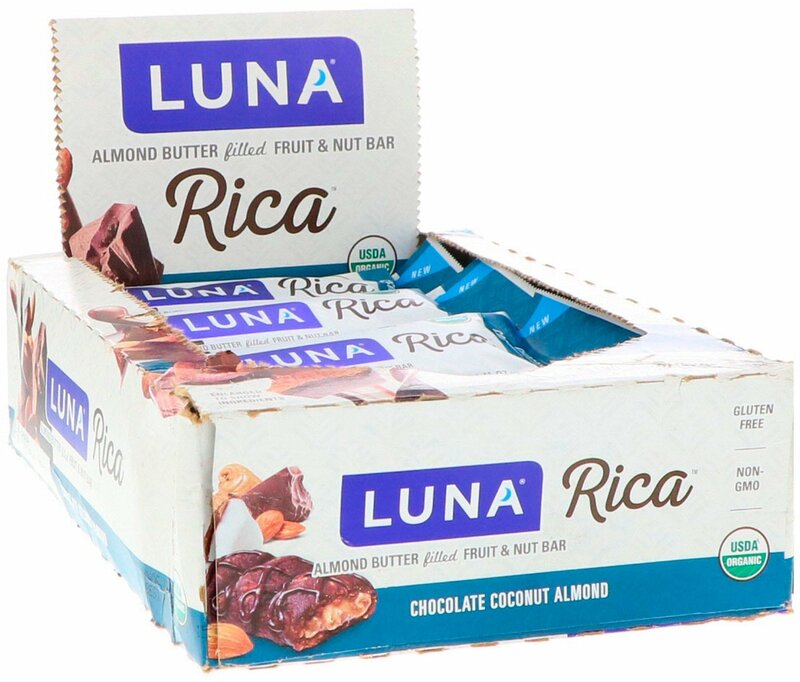 15 Bars - White Chocolate Macadamia is on sale for $9.70 at AllStarHealth! 12 Bars - Vanilla Almond is on sale for $8.00 at AllStarHealth! 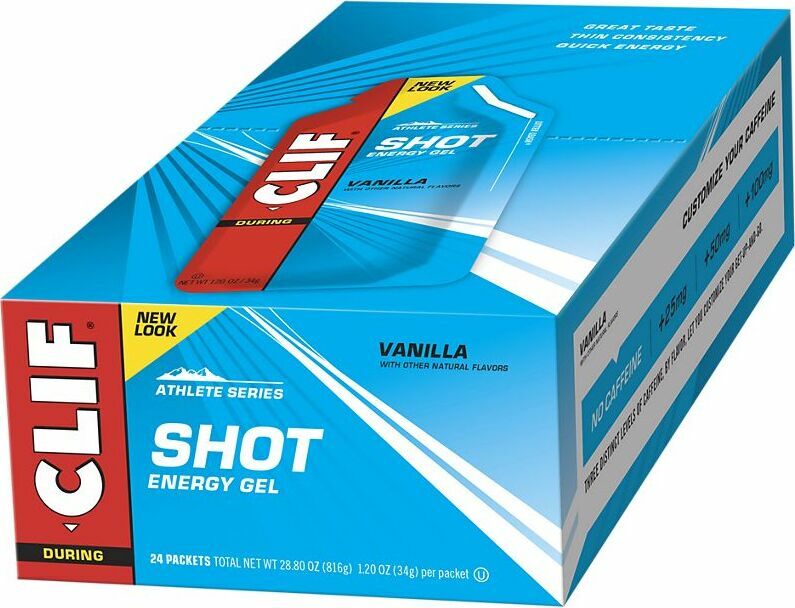 Sign up for future Clif deals and coupons! 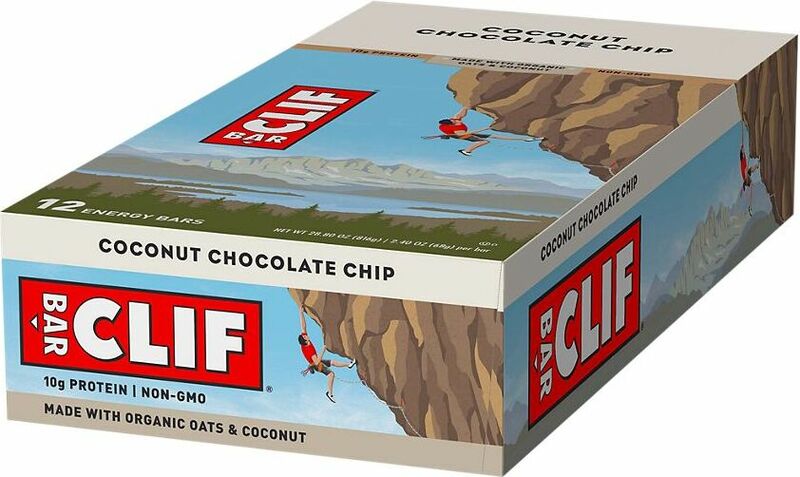 Click the button below to sign up for future Clif deals, news, and coupons! 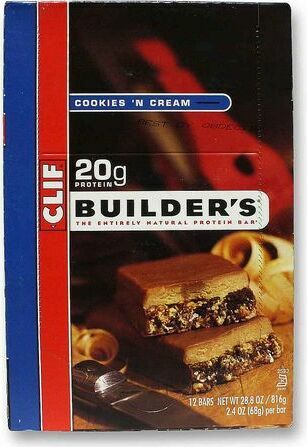 Feb 05, 2019Clif Builder's Bar - 12 Bars (Vanilla Almond) for $8.00 at AllStarHealth! 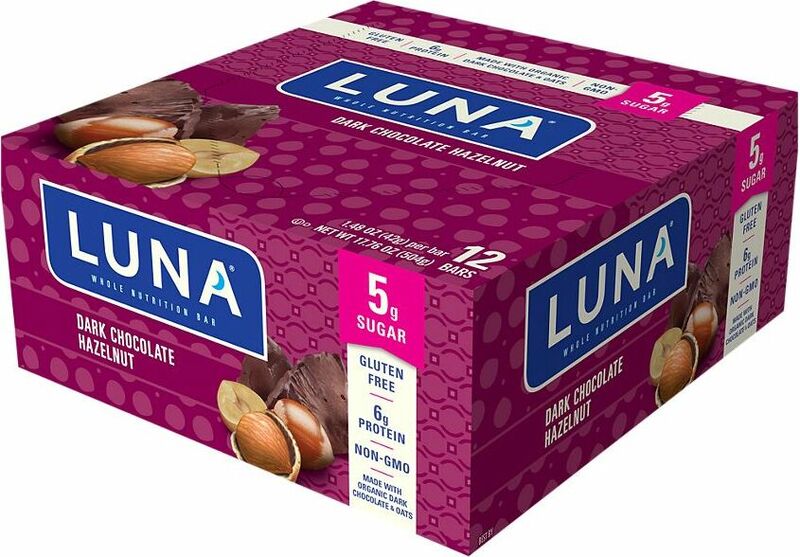 Jan 15, 2019Clif Luna Bar - 15 Bars (Chocolate Cupcake, White Chocolate Macadamia) for $9.40 - $9.70 at AllStarHealth! 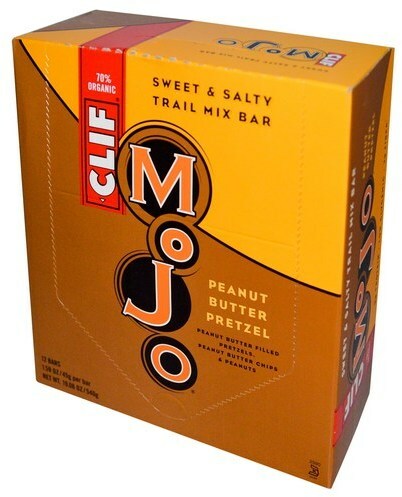 $7.08 This is a Buy 1 Get 1 FREE offer! Healthy Soft-Baked Organic Whole Grain Energy Snack for Kids! 100% Organic Fruits and Nuts for a Simple, Delicious, & Healthy Snack! 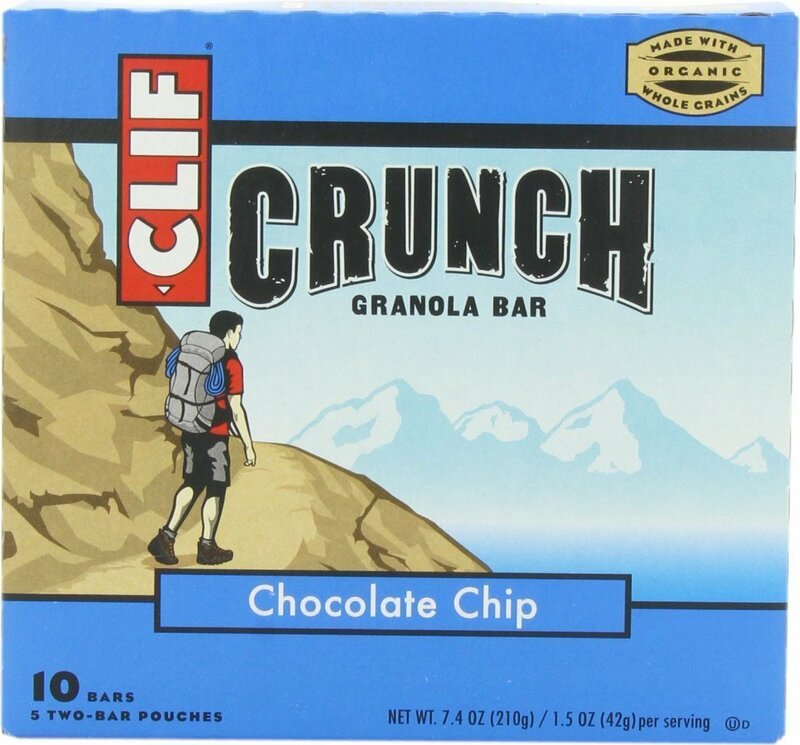 Sweet & Salty Trail Mix Bar from Delicious, Wholesome Ingredients! $12.55 This is a Buy 1 Get 1 FREE offer! $19.48 This is a Buy 1 Get 1 FREE offer! $25.02 This is a Buy 1 Get 1 FREE offer! $19.29 This is a Buy 1 Get 1 FREE offer! $30.14 This is a Buy 1 Get 1 FREE offer!